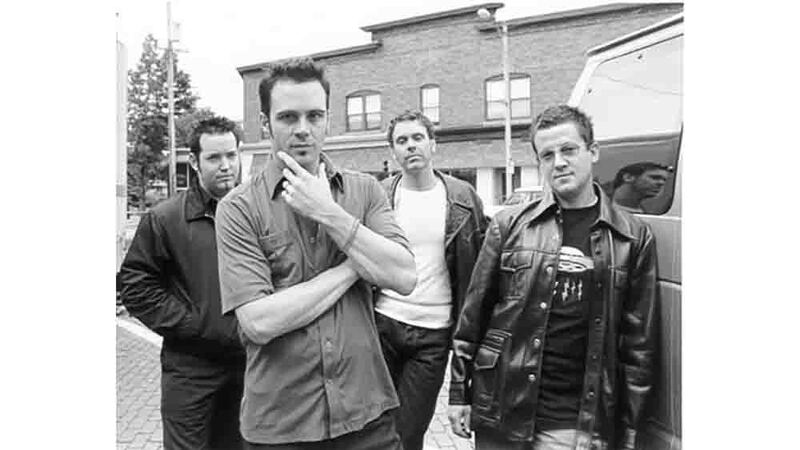 19 Wheels was an American Rock/Alternative rock band from the mid-Michigan area. It consisted of Chris Johnston (Vocals, guitar), Scott Owens (guitar), Tim Marzorati (bass) and Rob Dickey (drums). The group first attracted attention with their 1996 EP, The Tempermill Recordings; they later signed to Aware Records for their 1997 release, Six Ways from Sunday. 19 Wheels' album "Sugareen" was produced by another Michigan local, Donny Brown of the band Verve Pipe. It has sold over 14,000 copies. 19 Wheels' claim to fame came when their track, "Reactor" was featured on Ford's website for the new 2010 Ford Fusion.